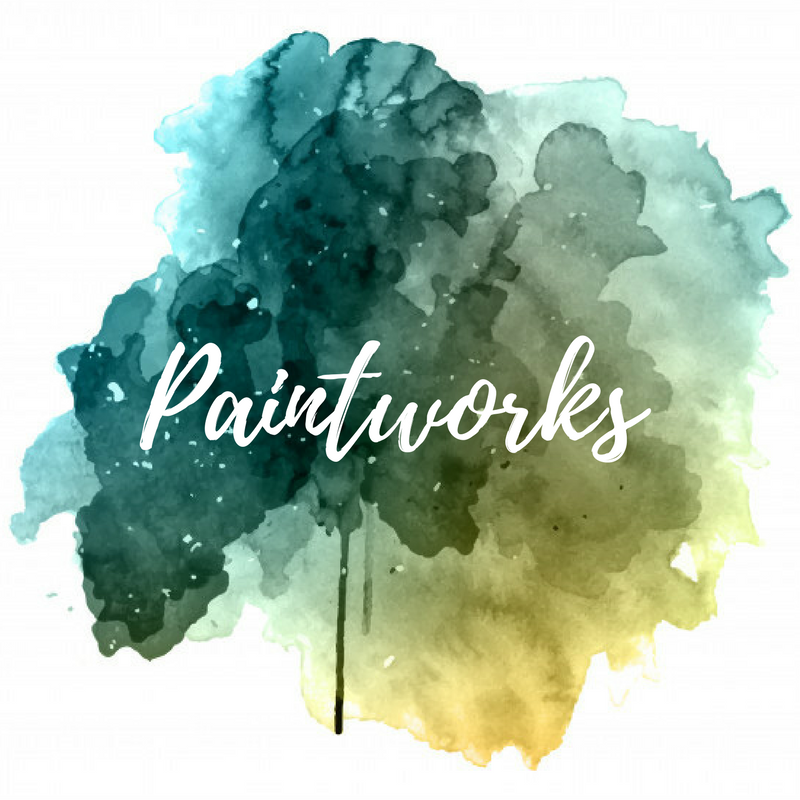 Paintworks Art Studios & Supplies is located in downtown Okotoks, Alberta, Canada. We supply quality art materials to both established and beginning artists, provide custom framing, as well as art instruction. Our knowledgeable and helpful service will ensure you receive the best supplies for your needs. Classes are scheduled to be as convenient as possible and are held in our in-store studio. Teachers are selected for their expertise in a particular medium as well as teaching experience. We also provide private lessons and homeschool activities may be arranged. Special weekend workshops are regularly scheduled. Our studio is available to rent. If you are an instructor and would like to use our studio for delivering a workshop, or would like to rent it for a artsy special event, please contact us. Our studio has room for up to eleven adults. For those needing your art framed or reframed, we provide this service. Come in and select the frames and mats that look best and we’ll do the rest. For the do-it-yourself framer, we have all the supplies you need.